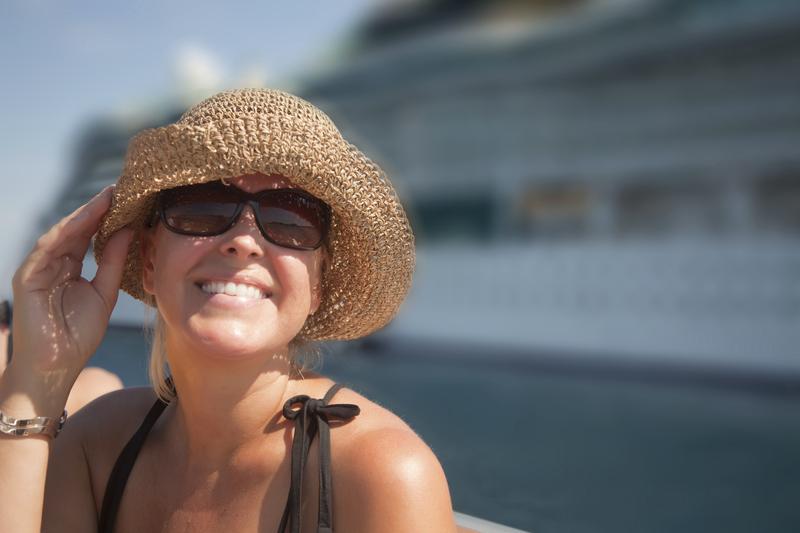 Receive a Free Set of Passport Photos with any US passport or visa service. Only for walk in clients at our 2020 Montrose Blvd. location. 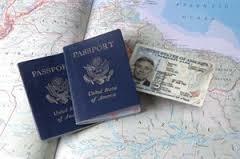 Save $10.00 On Any US Passport Service Fee. 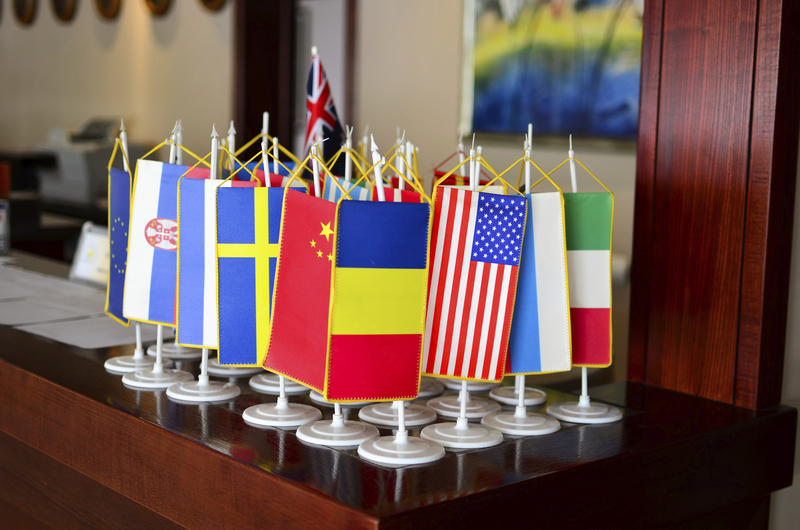 Receive a free passport cover with any US passport or visa expediting service. $10 off Ghana Processing Fees. 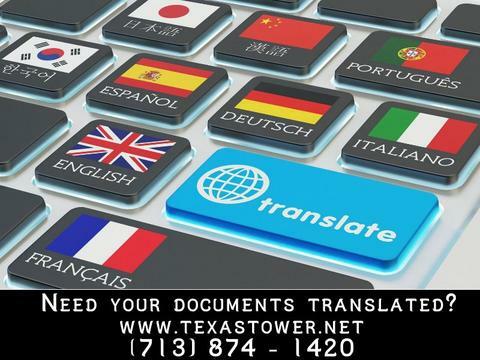 At Texas Tower Passport and Visa Services, we realize how important documentation issues are to many, the traveling consumer, and we strive to process your important documents (complete passport needs and birth certificates online) speedily while not sacrificing customer service or quality. 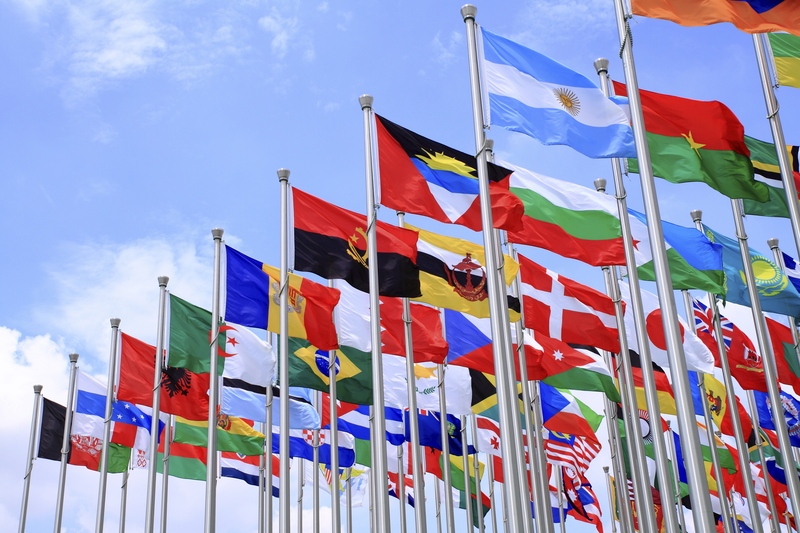 Additionally, we can also obtain visas for international travel to countries such as India, China, and more. Receive the help you need. Texas Tower Passport and Visa Services was started with a vision to become the most efficient and customer-friendly online passport and visa expediting agency. 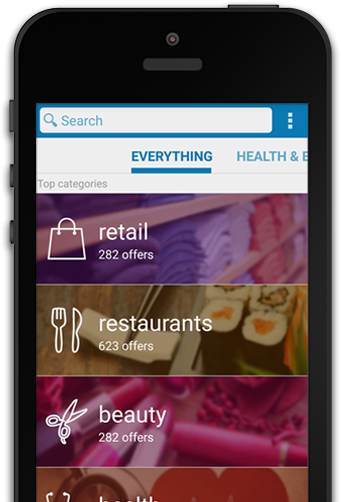 The owners envisioned being able to help in the most desperate situation and at the same time offer a budget and efficient processing for price-conscious consumer. From the opening day, the company has served thousands of travelers and generates most of its business from repeat and referred customers. 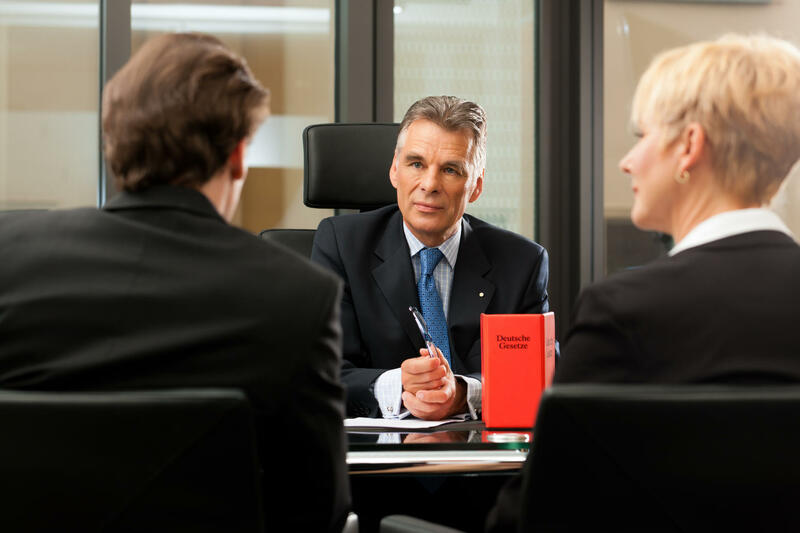 So, it relies on word-of-mouth and goes extra mile to offer each customer a solution. 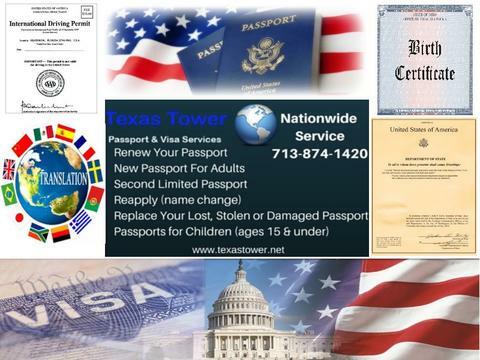 Texas Tower Passport and Visa Services is based in Houston Texas but serve all of the United States. Needed to get my passport renewed. They were fast and friendly. Very professional. Highly recommend them. Staff provided very professional and friendly service, will definitely recommend them to friends and family.